Two months after the national elections, there are no signs of a majority government in Germany. 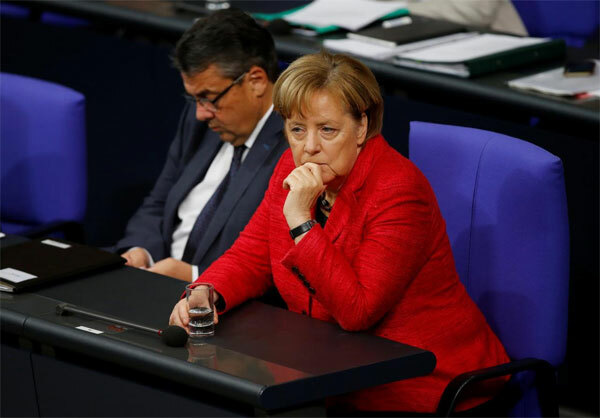 The situation has left a question mark on Germany’s role in global climate leadership. With coal accounting for nearly 25% of Germany’s primary energy use and 41% of its electricity, Chancellor Merkel also failed to announce (at COP 23) a date by which Germany would end using coal, even as UK and Canada have announced their deadlines (2025 and 2030, respectively). The world is left guessing on what decisions Europe’s largest economy will take on the issues of climate, coal plants, and diesel vehicles, and how it will contribute to next year’s UN climate conference (COP24) in Poland, which will adopt the final Paris rulebook.